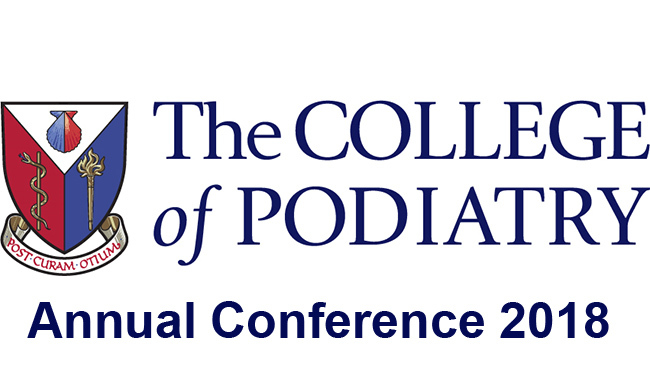 The College of Podiatry Conference is a phenomenal success story and this year we expect over 1,300 podiatrists, 100 speakers and over 75 exhibiting companies to attend in Bournemouth. You can also obtain a good chunk of your annual CPD requirement in just three days from over 50 specialist sessions and workshops covering a wide range of subjects and levels of expertise. Visit our conference organisers Profile Productions website to book your Conference 2018 tickets.